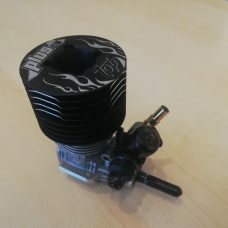 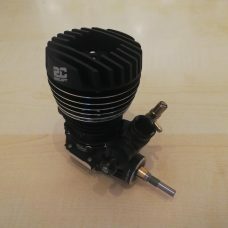 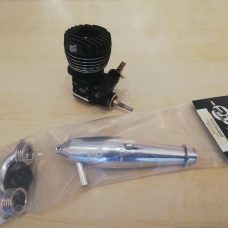 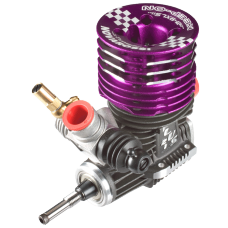 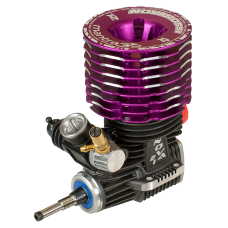 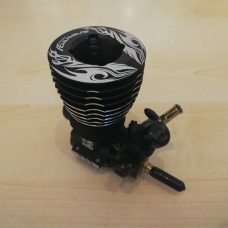 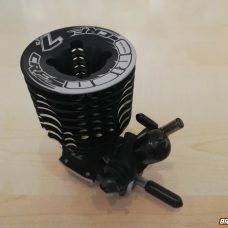 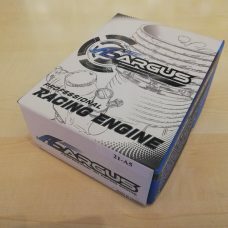 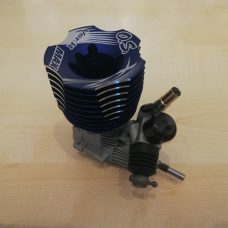 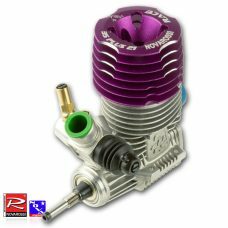 Argus 21-A 5 Port Off-Road Nitro Engine. 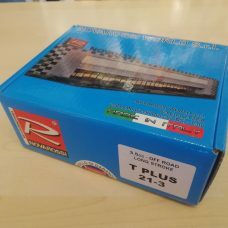 Novarossi 35 plus 21/a on-road. 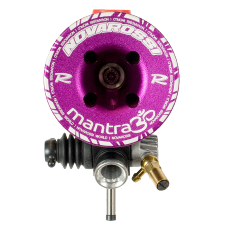 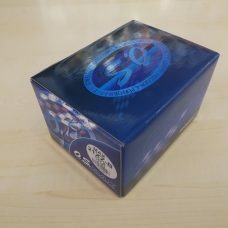 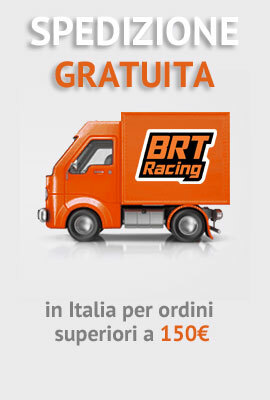 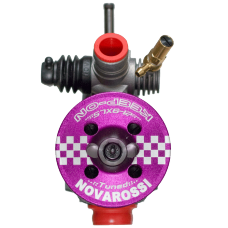 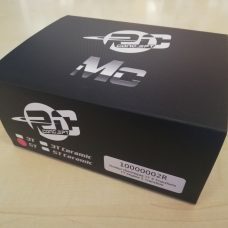 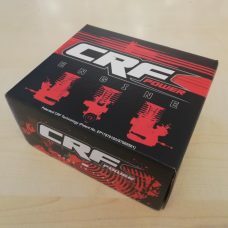 Novarossi Mantra off-road 3.5 cc.